John Hricko is Vice President and Market Officer for Regency Centers. 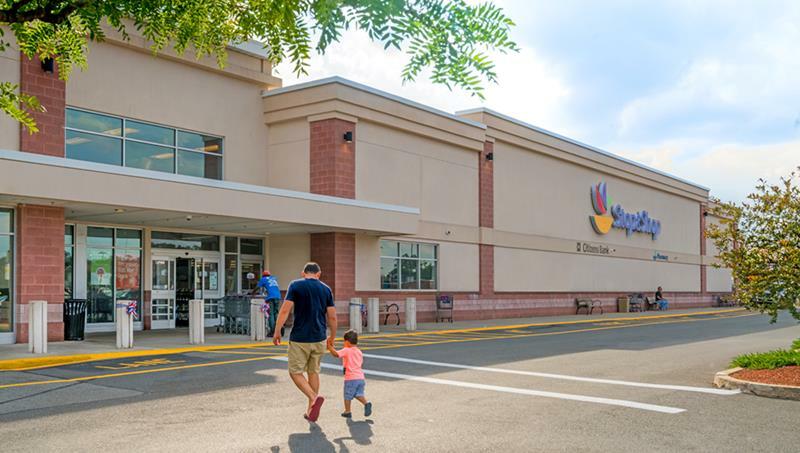 He oversees the leasing, operations and asset management of 36 shopping centers in the company’s Northeast Region and the Baltimore portfolio, totaling about 4.7 million square feet. John also assists with development, acquisition and disposition efforts in the region. John joined Regency as Vice President in 2006 in Washington, DC. He relocated to Philadelphia in 2007 to facilitate the growth of the Northeast region. John has worked on various development, redevelopment and leasing projects while at Regency, including development and leasing at Silver Spring Square in Mechanicsburg, PA, Lower Nazareth Commons in Lower Nazareth Township, PA, and Shops at Saugus in Saugus, MA. He also contributed to the redevelopment of Gateway Shopping Center in Wayne, PA, and Speedway Plaza in Westborough, MA. Prior to Regency, John served as Director of Development at Starbucks Coffee Company in the Mid-Atlantic and Northeast regions. Managing a team of real estate managers, construction managers and store designers, he and his team were responsible for opening 100 stores per year. Previously, he worked for Wendy’s International, Pepsi and Mobil in both real estate and development. 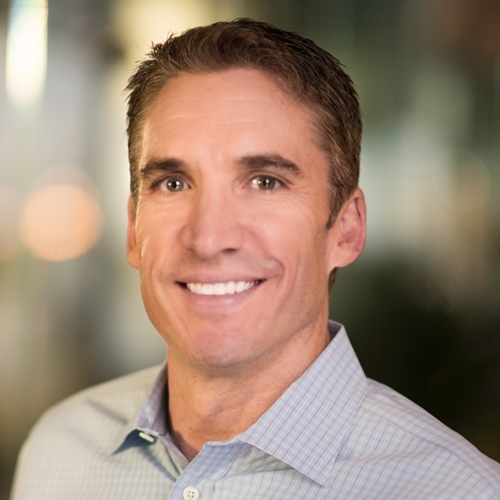 John earned his Bachelor of Science in civil engineering from The Pennsylvania State University, and his MBA in finance from Villanova University. John loves spending time with his two children and enjoys hiking, mountain biking and playing beach volleyball.